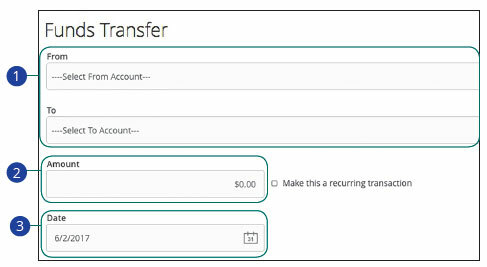 personal Stearns Bank accounts, you can use the Funds Transfer feature. These transactions go through automatically, so your money is always where you need it to be. 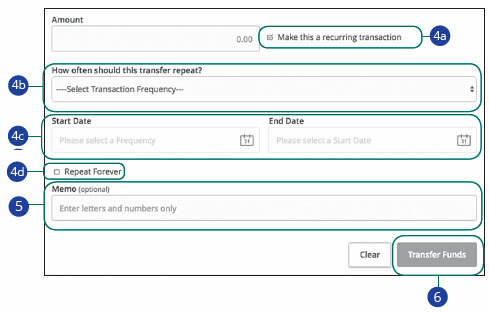 In the Transfers tab, click Funds Transfer. Click the "Transfer Funds" button when you are finished.